From March 19 to 21, Cales de Llierca shows its functional fillers portfolio at the European Coatings Show ECS 2019, in the Nuremberg Exhibition Center. ECS 2019 incorporates more than 1.000 companies from the paint, coatings, sealants, additives, printing inks and constructions chemicals sectors, introducing their new raw materials, additives, processes and practical solutions. 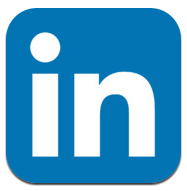 At ECS 2019 last generation raw materials an additives in sciences related to the above mentioned sectors are exhibited: aesthetic materials, sustainable, functional and process oriented. 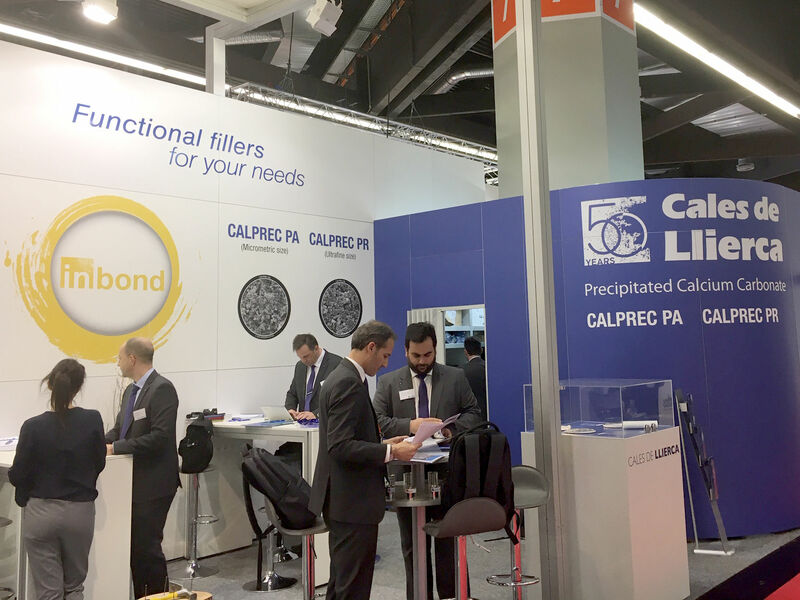 Cales de Llierca presents its last developments in the functional fillers field of calcium oxides and precipitated calcium carbonates (PCC). 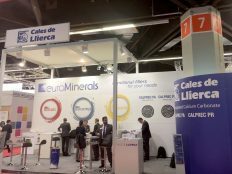 You will find us in Hall 7 Stand 7-420 together with our sister company Eurominerals, which shows its portfolio of talc, dolomite, zeolite and titanium dioxide based functional fillers.